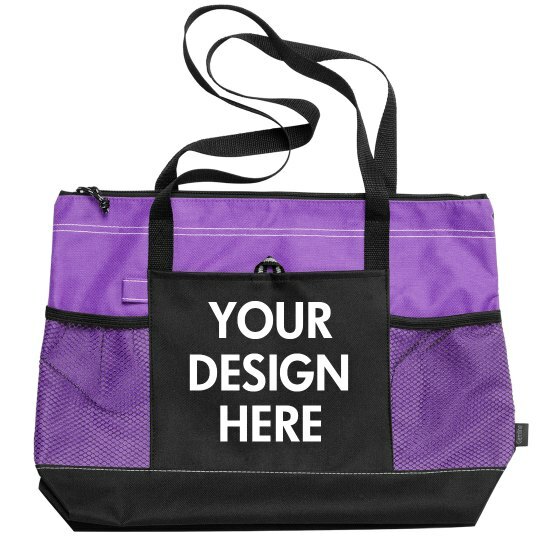 Customize a cool tote bag by adding your own message! This roomy bag makes a great gift for a special teacher in your life. Add their name and any other text you want to let them know how much you appreciate them.